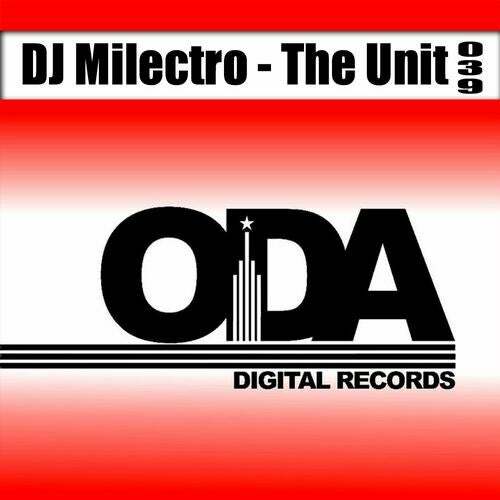 With its 39th release ODA Digital Records from Frankfurt presents DJ Milectro from Switzerland. Remixes by Tech Stan (Brazil), DJ Kaya (Turkey). Call this set the flavor unit, 3 great takes that rock the dancefloor. DJ Milectros "The Unit" original mix is a solid tech house pounder and my man Tech Stan beats it up with a darker, edgier trip that has great pace. The champ is DJ Kayas remix with its aggressive and uplifting groove for some real hands up in the air fun. Well done! !